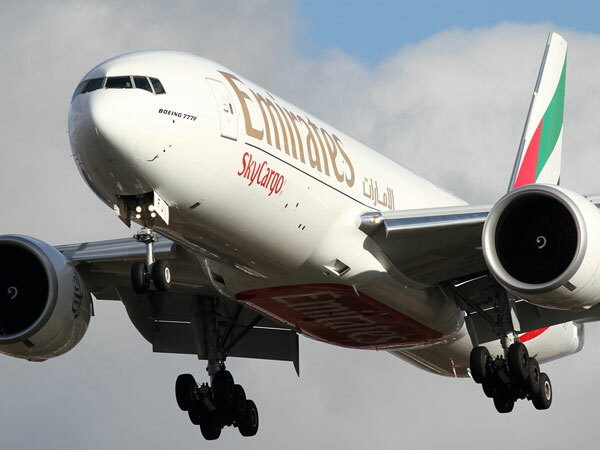 Emirates SkyCargo: Directing cargo decision-making across multiple markets. When they needed an international agency to investigate global brand perception and communications effectiveness Emirates SkyCargo looked no further than Firebrand Insight. Firebrand has has a background in the airfreight business and is skilled in dovetailing research expertise with real industry knowledge in order to bring about the greatest quality actionable insight and direction for its forwarder, airline and airport clients in the air-cargo sector. In this instance, the project involved qualitative and quantitative research across 12 markets and within shipper and forwarder communities. We focused on providing insight and direction to guide SkyCargo and to ensure that it retained its acknowledged pre-eminence in the global air cargo business. A big project? Yes, but well within the scope of Firebrand’s capability and completed to time, on budget and to evident client satisfaction.